Walker Hook is located on the north end of Salt Spring Island and was named after schooner captain Edward Walker. 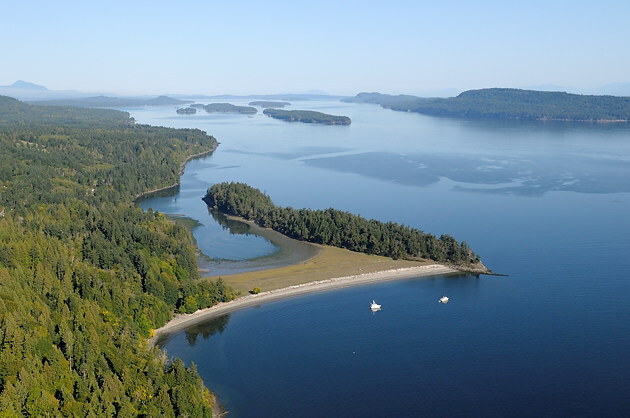 The area has been used for fish farming in recent years and is also one of the largest archaeological sites in the Gulf Islands. This beautiful spit is well worth a visit.